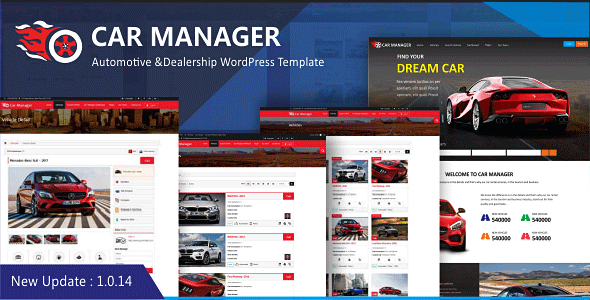 Car manager is beautiful and complete car dealership template. 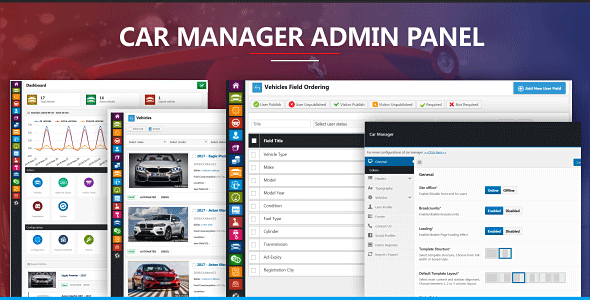 It have powerful plugin Vehicle Manager to manage vehicles. 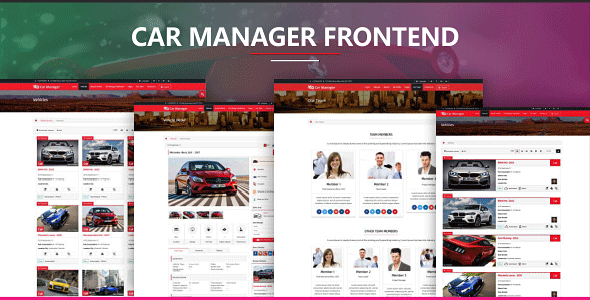 Car Manager is responsive, RTL and multi language ready theme. It includes lot of features like Listing, Featured Vehicle, Vehicle Approval Queue, Credit System, Payment System, Add Vehicle, Email Notifications, Powerful Admin, Various Reports for admin, Export Vehicle Data, Vehicle Alert, Compare Vehicles, Shortlisted Vehicles and much more. It also have 74,000+ world cities. 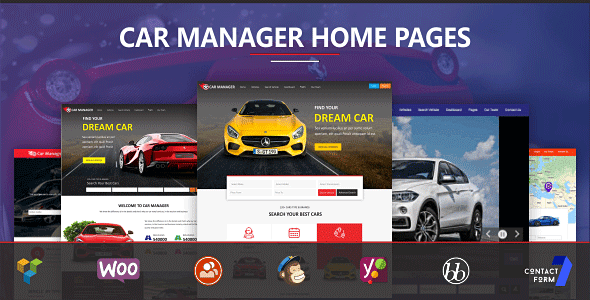 Car Manager also have Widgets to show vehicles at homepage, vehicle listing and vehicle detail.